By hiring the specialists in our company to trim and shape the grass fields in your property you will have perfectly clean and neat garden areas. Our employees are proficient and skilled enough to reduce the height of the grass in lawns, apply suitable detergent to prevent growing of weeds, pest control and other gardening tasks. Leave your difficult work in maintaining of your plants to our experienced gardeners. They can offer you top-quality lawn mowing services for your home and other kind of property located in Streatham SW16 that will make it presentable and well maintained. To make your lawn lush and growing in a healthy and rich soil you can take advantage of our turfing, fertilising, aerating, weed removal and pest control services. 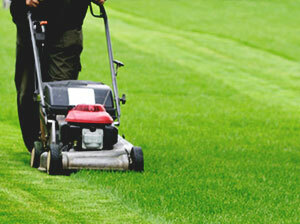 They will make your grass properly looked after and looking better. We guarantee the high quality of our gardening and lawn mowing services that are available in Streatham during all days of the week. Schedule an appointment with any of the landscapers and lawn specialists in our company to consult you how to enhance your plants’ condition. Our gardeners can cut the grass in lawns at different heights to be suitable for the season and match the style of the whole yard. 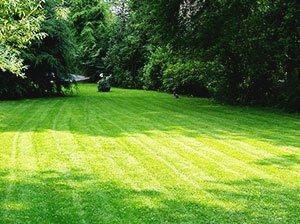 They can remove the moss and weeds from your lawn, dispose of them and collect the grass clippings from the whole area. You can rely on our staff to implement efficient lawn mowing to property owners in Streatham SW16 to make all grass areas neat and shaped. They work during the whole week including on holidays and weekends without additional fees.